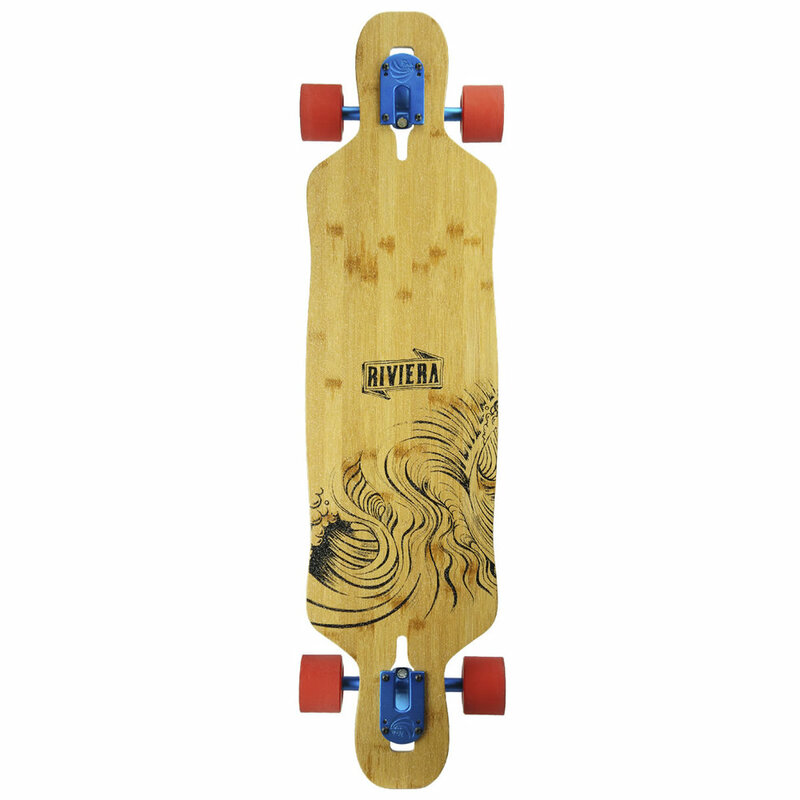 Another Great Drop thru from Riviera Skateboards. Great flexy feel that everyone loves. Bamboo finish on top to top it off! Made with Paris trucks and Coyote Prowler top performance wheels this is a sick ride. Dont miss out!